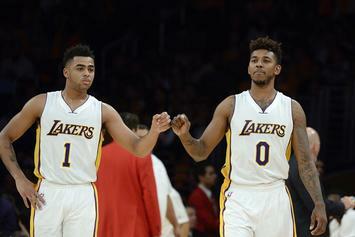 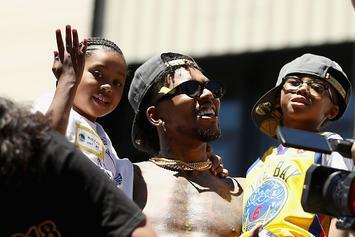 Swaggy P: "Help us come up with names that start with N"
The couple already have a son and a daughter. 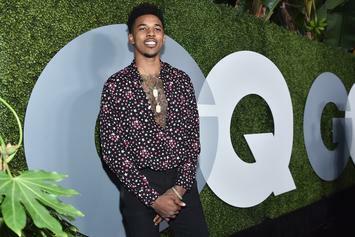 Nick Young Feels A Type Of Way About 6ix9ine, R. Kelly & "Snitch Culture"
Nick Young issues a few biting words on the hypocrisy of contemporary culture. 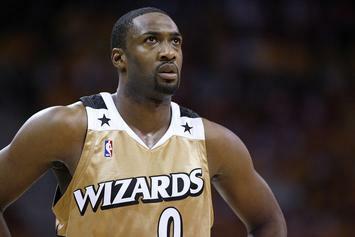 The baller points out the hypocrisy of justice warriors' fight against domestic violence. 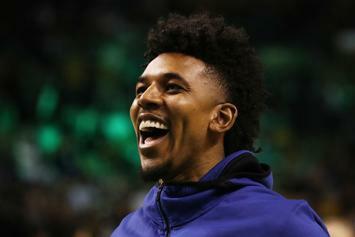 Iggy Azalea showed off one of Nick Young's final gifts to her. 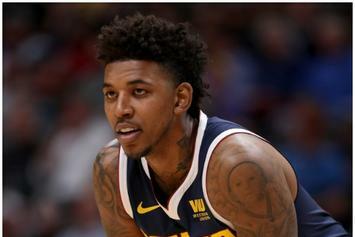 The Swaggy P era comes to a close in Denver. 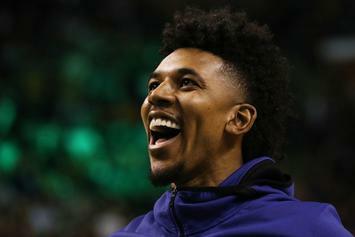 Swaggy P inks deal with Denver. 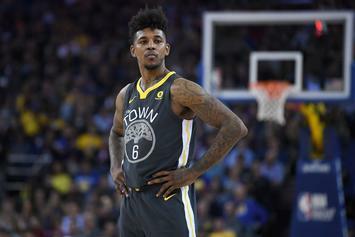 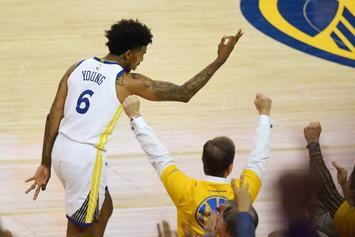 Agent Zero pulled up with $100K cash for shooting contest against Swaggy P.
New Nick Young Arrest Video Shows The NBA Star Yelling: "Am I Resisting Now?" 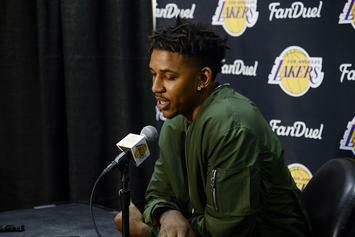 Swaggy P was frustrated with the police. 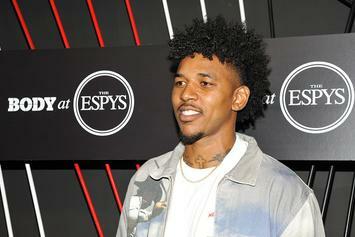 A traffic stop initiated the interaction with legal authorities. 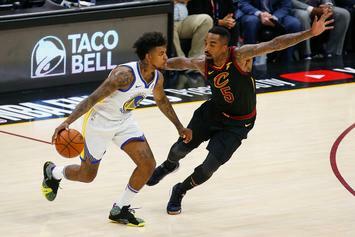 The tattoo can't be erased even if the trophy is forcibly removed from his penthouse. 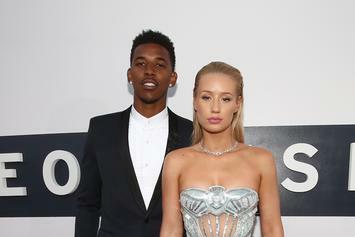 Iggy has a laugh after her ex claims she has "more to offer." 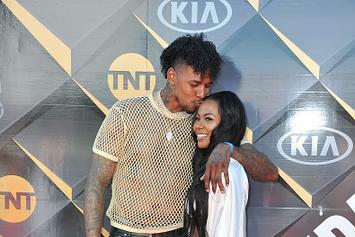 Young and Green look happy together. 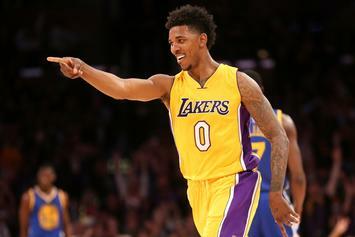 Nick Young: "Everybody Needs To Do Cocaine"
"I want the people to pass cocaine." 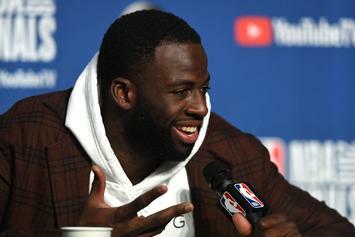 Draymond recalls the Arthur meme for new championship shirt. 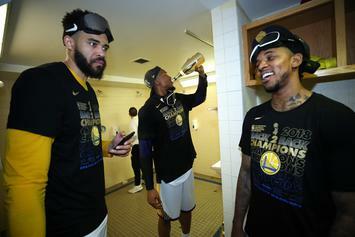 Swaggy P shades his former teammate after Game 4 Win. 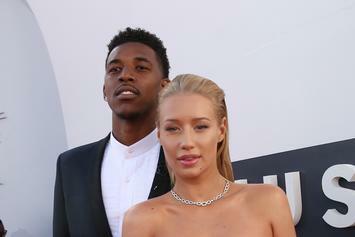 Iggy Azalea has no f*cks to give about an ex. 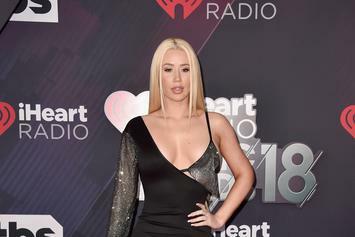 Iggy Azeala leaves little to the imagination. 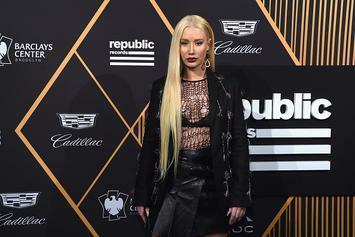 Iggy burned "every designer you could think of." 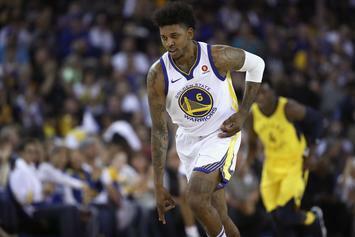 The Yeezy 500 makes on-court debut courtesy of Swaggy P.
Watch Swaggy P get put in trance. 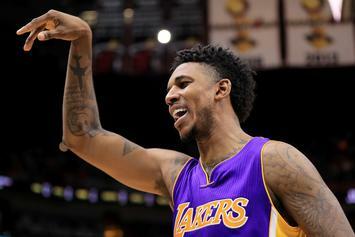 Iggy Azalea wants it to be known that her and Nick Young are not a thing. 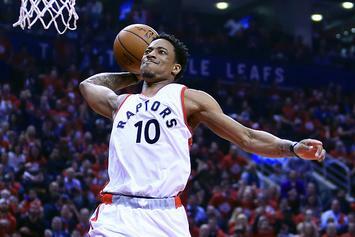 Watch DeRozan go off on a ref at the Drew League.